Join the Gampo Abbey community for a retreat this year! Our In-House Retreat is an opportunity to live, practice, and work alongside Abbey monastics for one or two weeks. Participants in this retreat will join the monastics and lay residents in all aspects of the schedule, which includes four hours of practice per day, as well as service to the community and time for reflection. We strongly recommend that applicants already have an established meditation practice. In-house retreatants will be asked to support the community by helping in the kitchen, working in the garden, tending the grounds, or assisting with housekeeping tasks as their service. Each retreatant will be assigned a meditation instructor. The Abbey also has an outstanding library of Buddhist and other literature and an extensive digital library of dharma talks, particularly by Gampo Acharya Pema Chödrön. 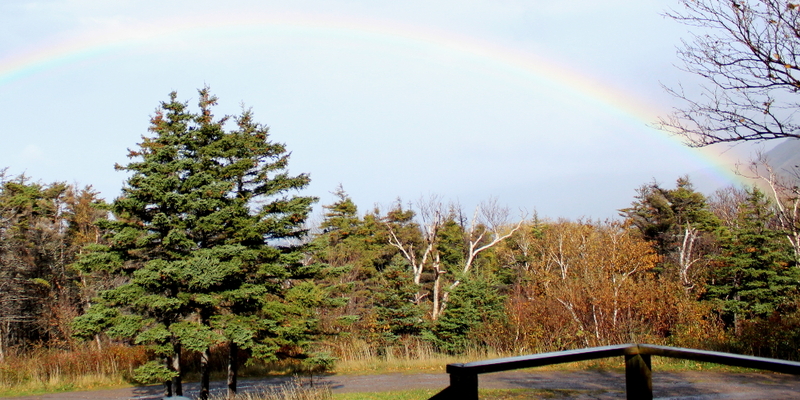 The Abbey is located near Cape Breton’s scenic Cabot Trail, with many walks and trails accessible virtually from our front door. 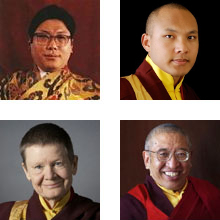 PLEASE NOTE: Pema Chödrön will not be at the Abbey during the period of the In-House Retreats. We practice silence daily from wake-up until lunch and again after evening chants. Saturdays are open days (no schedule). Each Sunday is an intensive practice day in silence. These vows are taken for the duration of your time at the Abbey. This means that if you leave the Abbey grounds during your stay, you are expected to maintain your vows. The Basic fee is $600 CAD per week, which includes three vegetarian meals per day and onsite accommodations. The Patron fee of $700 CAD per week is for those who are able to provide additional support, so that we are able to hold some spaces at the Generosity fee level (which may be requested in your application). Once your application has been approved, a deposit of $250 (per week) is required in order to finalize your booking. Deposits are non-refundable if you cancel less than 30 days before your retreat. The balance owing for your retreat is due upon your arrival at the Abbey. Please feel free to email us at office@gampoabbey.org if you have any questions.